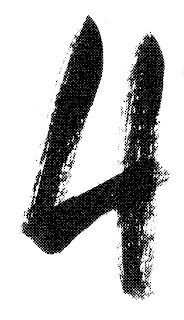 Those born on 4,13,22 of any month are said to have number 4. These people are strugglers. Let's see whom they should marry and befriend. These people have different opinions and ideas then other people which makes alot of people against them or enemies. Their behavior reflects opposition at various points of life. They are very Easy Going. While taking about marriage or love these people blend easily with everyone big,small, rich or poor. They are inclined towards women specially. So they need a companion who is serious and intelligent as balance is needed in life. They should befriend and marry number 1,6 and should stay away from 3,9. However number 5 people are also lucky for them. characteristics of person name starts with letter "N"